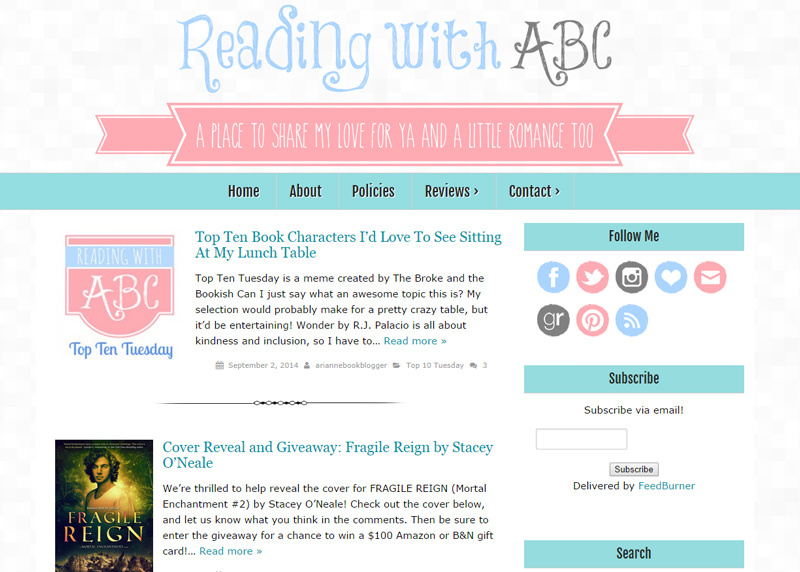 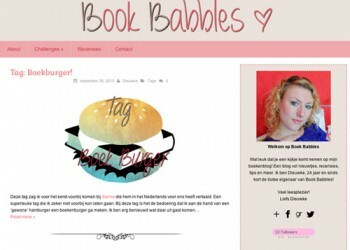 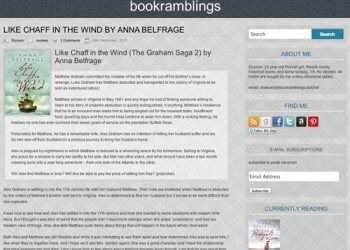 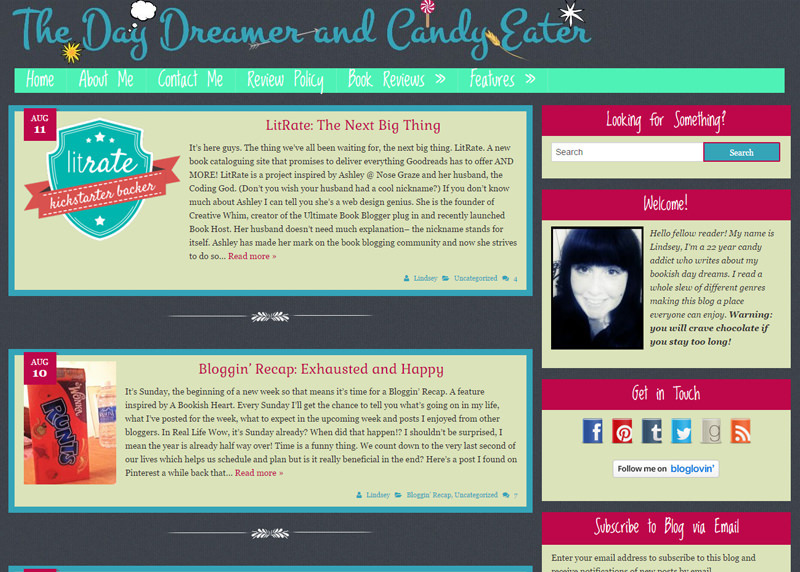 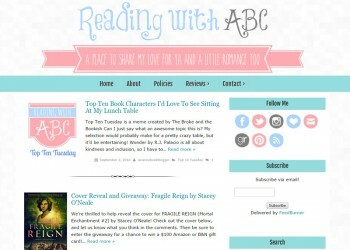 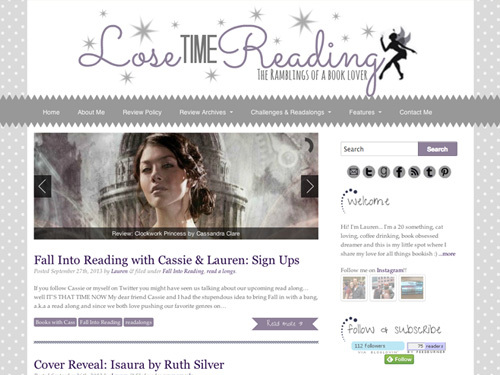 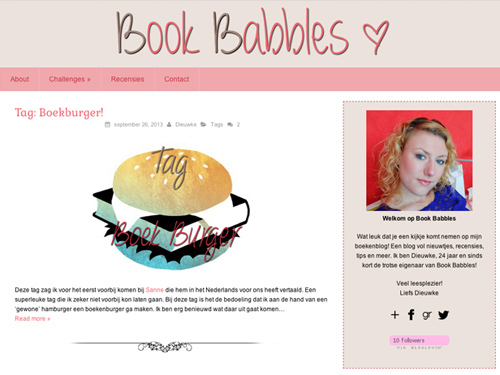 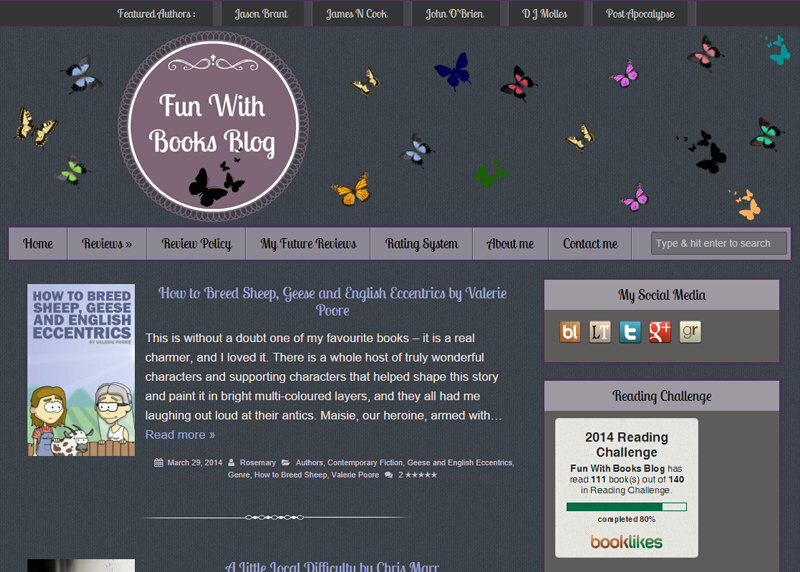 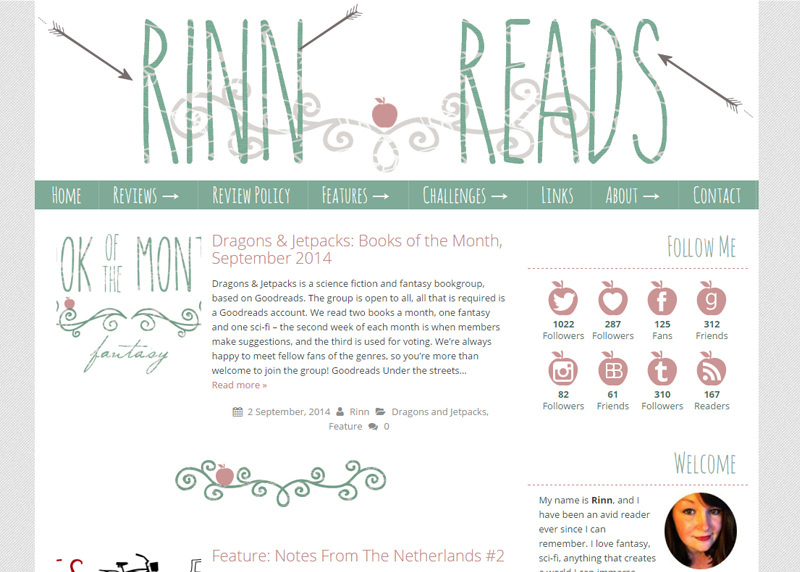 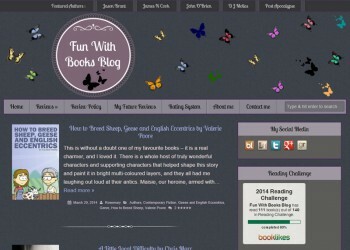 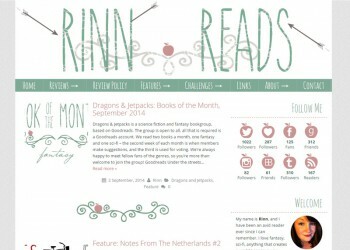 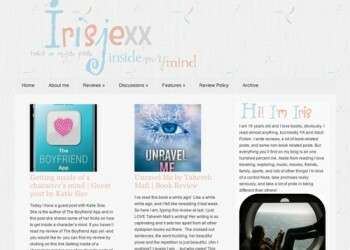 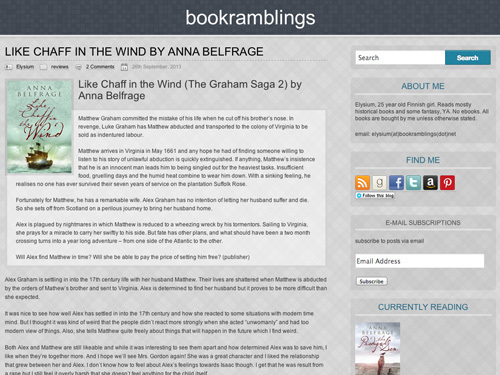 A selection of gorgeous blogs using my premade WordPress themes. 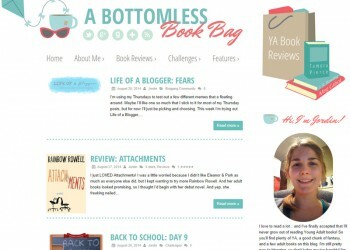 These bloggers have used the settings panels and/or their own CSS knowledge to completely customize the layouts and graphics. 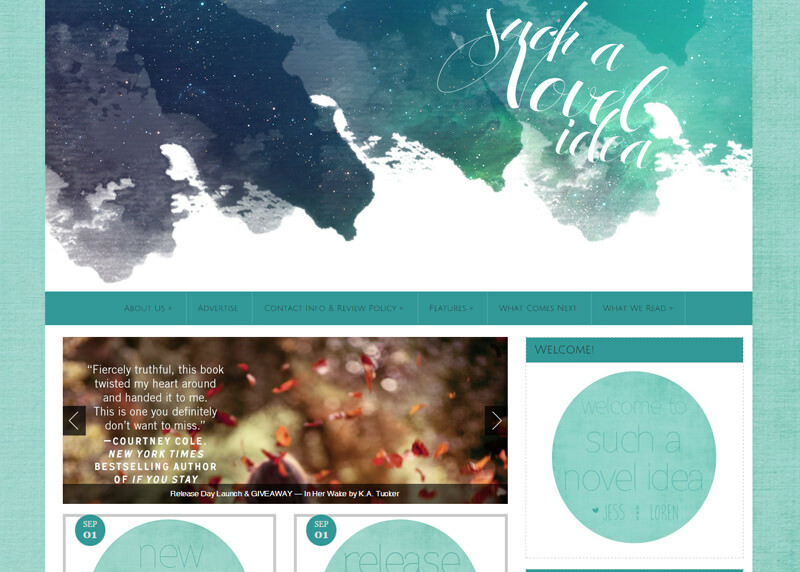 See how a single theme can be used in so many different ways? 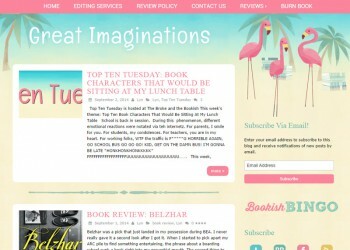 Your site could be right here! 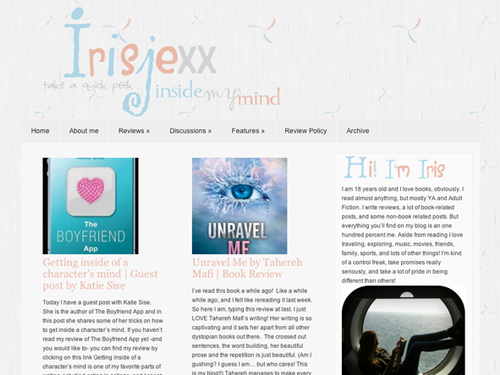 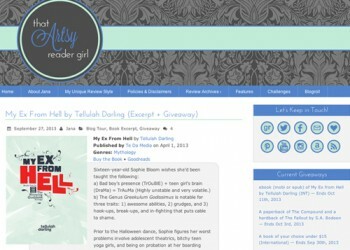 If you've purchased one of my themes I'd love to feature your site here in the showcase! Show the world what you've created.